Posts about technology designed to aid or improve our planet. 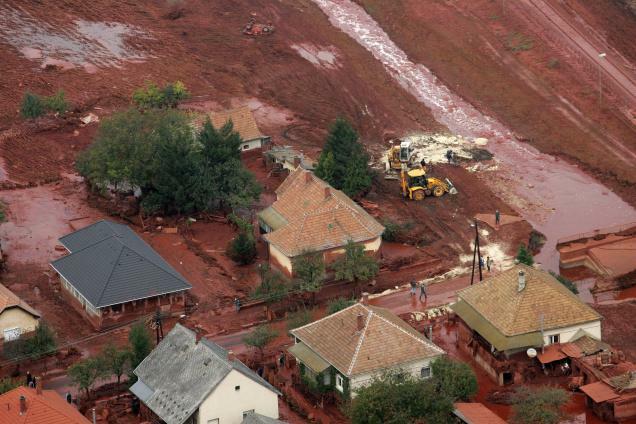 A Toxic Red Sludge spill killed four, destroyed villages, and made its way to the massive Danube River affecting multiple nations. In Hungary on Monday a reservoir break spewed out a torrent of toxic waste, destroying a nearby town, wreaking havoc on the marine life in the local streams and creeks leading to Eastern Europe’s massive Danube river and killing at least 4 people according to Yahoo! News and the Associated Press. On Thursday the spill had finally reached the Danube, Europe’s second largest river, leading downstream nations to check the safety of their water supply. As if the BP Oil Spill wasn’t warning enough, a controversial and environmentally detrimental new technique for extracting oil from sand is going to be used in the United States for the first time. 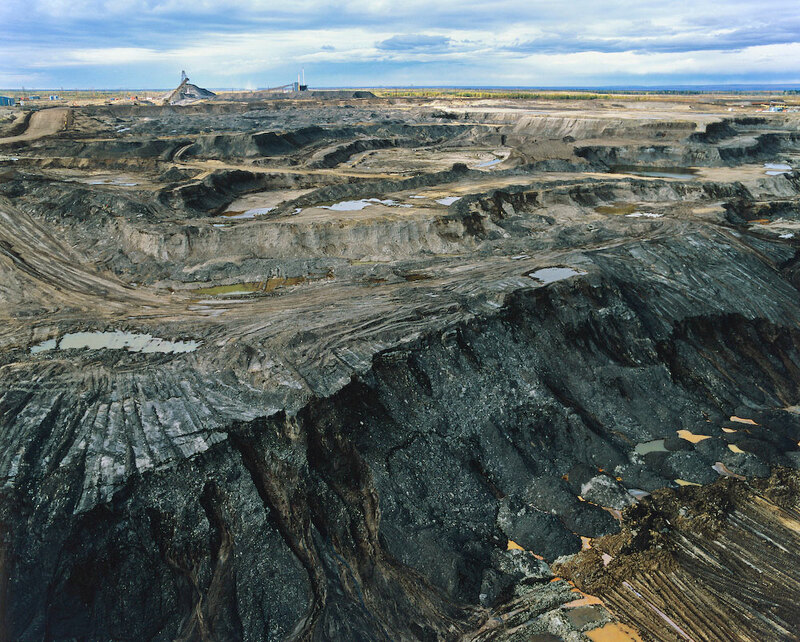 John Baza, director of Utah’s Division of Oil, Gas and Mining, approved the technique known as “tar sands extraction” to be used in his state by Earth Energy Resource Inc. According to the Huffington Post, the technique has been used in Alberta, Canada, and caused a dangerous drop in the water level of the Athabasca River. If confirmed, this could be the richest system of planets we have discovered outside of our own. 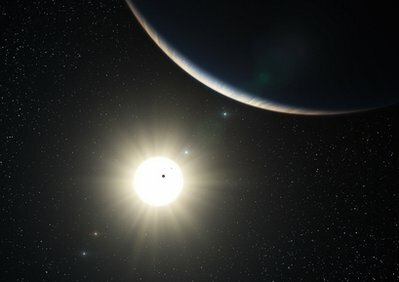 A Sun-like star has been spotted by scientists that is said to include 7 orbiting planets, one of which resembles Earth, according to a recent article published in Yahoo! News. A massive particle detector designed to help scientists find antimatter is scheduled to dock on the International Space Station February 2011. 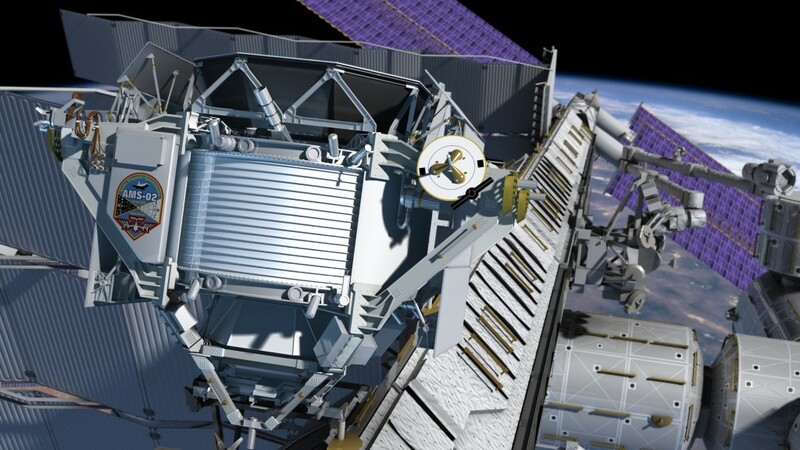 A machine developed to find antimatter in space has just begun its preliminary steps toward its voyage to the International Space Station scheduled for February 2011, according to an article in Yahoo! News.